For those who are in Dubai, there is an opening at the XVA Gallery tonight in DIFC, make sure to pass by for a Drink and some Art! The show is called "Demolition", it's a solo show by Fereydoon Omidi. 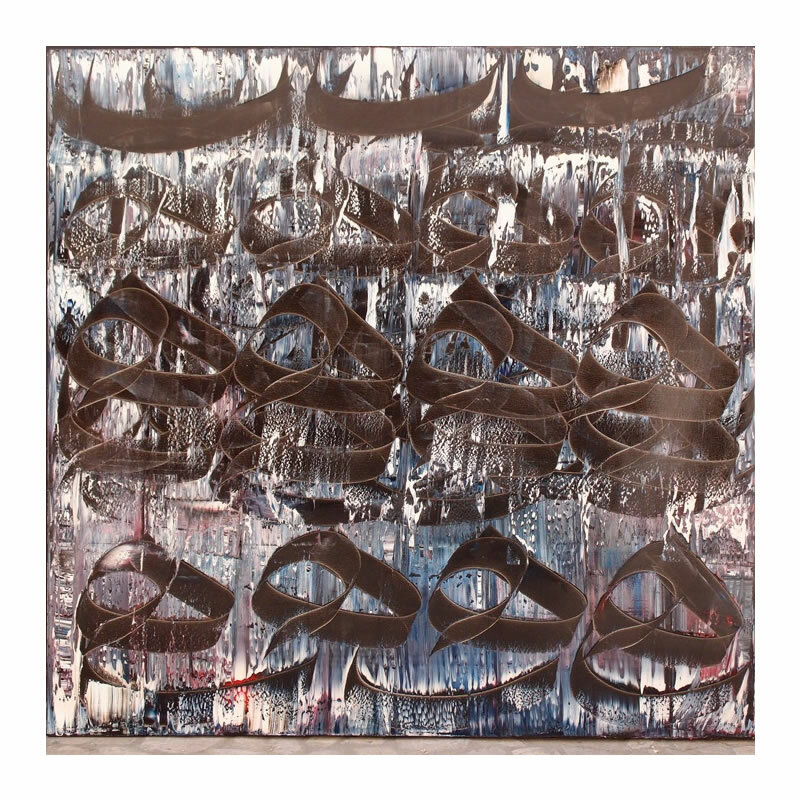 "Through this new body of large–scale works Omidi captivates and hypnotizes the viewer with his rhythmical repetition of letters. Omidi layers oils to create a dancing scene of characters and colours. 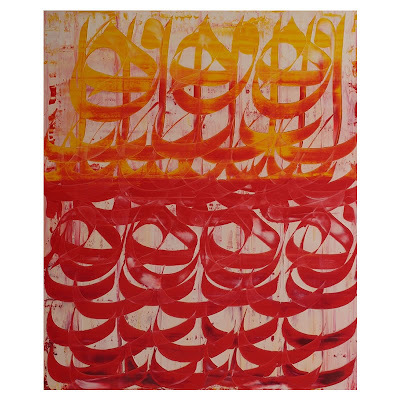 Omidi’s fascination with calligraphy began during his studies, when he first learnt the ancient script. However it was not until 2007 that he incorporated the technique into his artistic practice. 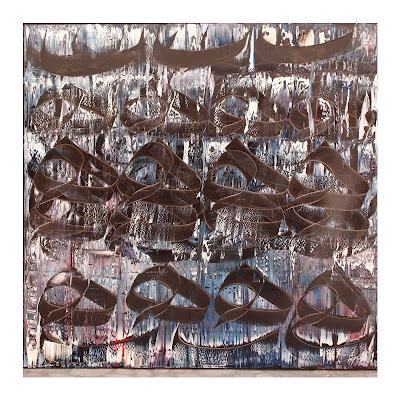 Omidi’s artistic career has seen him take part in exhibitions around the world, including Japan, Venice, Paris, Dubai and his native Tehran." To learn more about the XVA Gallery, click here.